I used to eat a lot of soy. Soymilk in my tea morning and midday. Soymilk with my cereal. Tofu a few times per week. Soy sauce frequently used as a condiment. Edamame as a snack of choice (love popping the beans out of the pod) or used in dishes like stir-fries and soy based succotash. Soy nuts as a snack. Soy flour as a gluten-free alternative; drinking soy based protein drinks after workouts…I could go on and on. And I thought I was eating healthily! For many this might have been the case, but for someone who is sensitive to FODMAPS (of course I didn’t know it at the time), these were largely not good inclusions, particularly stacked on top of one another. I was over-dosing on soy, actually contributing to my digestive upset, and had no idea that soy was an issue. Then I discovered the low-FODMAP diet and learned that some soy was okay and some was decidedly not. Huh? Yeah, it was confusing at first until I understood why. So Which Soy Products are Okay? Here’s the deal: soybeans, as in the whole bean, contain fructans and oligosaccharides, which are FODMAPs that we want to avoid during the Elimination phase until we go through the Challenges and know whether we are sensitive to these particular FODMAPs or not. There are exceptions, such as the frozen edamame (see below), firm tofu and soy sauce. There are also some variables, such as those that are serving size dependent, like soymilk made from hulled soybeans. Related Articles: Soy Products: Low FODMAP or Not? and Are Soy Sauce and Tamari Low FODMAP? 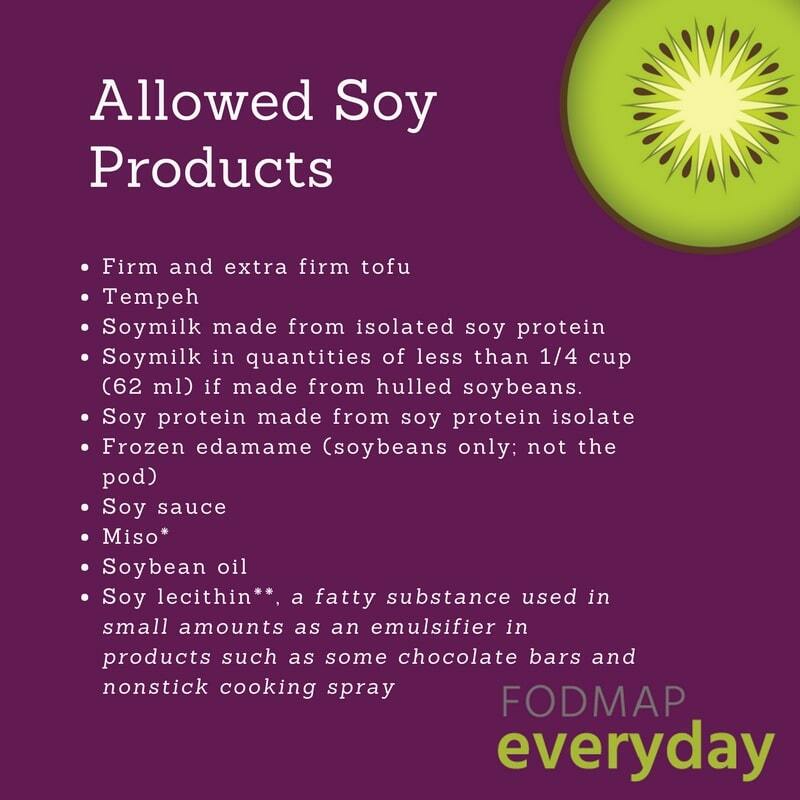 Below is a list of soy products that you can include in a low-FODMAP diet and a list of items which to steer clear of. * By the way, during the fermentation process that creates miso, the proteins in the soybeans break down into peptides and amino acids, such as glutamic acid. The result is a certain kind of meaty and robust flavor that we know as umami. ** Note that soy lecithin has not been formally tested by Monash but as it is a fat and does not contain any carbohydrates, it is believed to be low-FODMAP. Soymilk made from whole soybeans. Unfortunately, almost all the soymilk available in the U.S. is made with whole soybeans. This might differ depending on where you live. A U.S. brand called 8th Continent is available in some areas with limited distribution. How Come Edamame Are Low-FODMAP But Dried SoyBeans Are High-FODMAP? Edamame are young, green soybeans that are eaten at this level of maturity. Even if they have been frozen and then steamed or boiled, they are still “young” soybeans. Dried soybeans are mature and have a higher FODMAP content, hence the differing designations. Why is Firm Tofu Allowed and Silken Tofu Considered High FODMAP? Tofu is made from curdling fresh soymilk with a variety of coagulants, such as nigari (derived from seawater), and then pressing the curds in a press, similarly to how cheese is made. 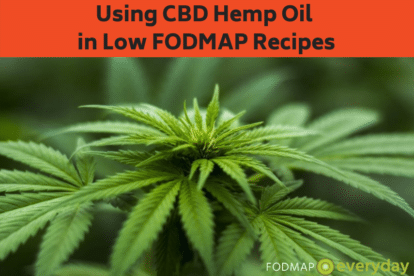 The FODMAPs in soybeans are GOS and fructans and they are water soluble, so the more the tofu is pressed and condensed, the firmer it becomes and fewer FODMAPs remain. Monash says that “Firm, drained” tofu is allowed in 160 g servings and “Plain” is allowed in 170 g servings. Soft and silken tofu is coagulated but not drained, so the FODMAP content remains high. Avoid during your Elimination Phase, but perhaps you will be able to add it back into your diet if GOS and fructans are not your triggers. 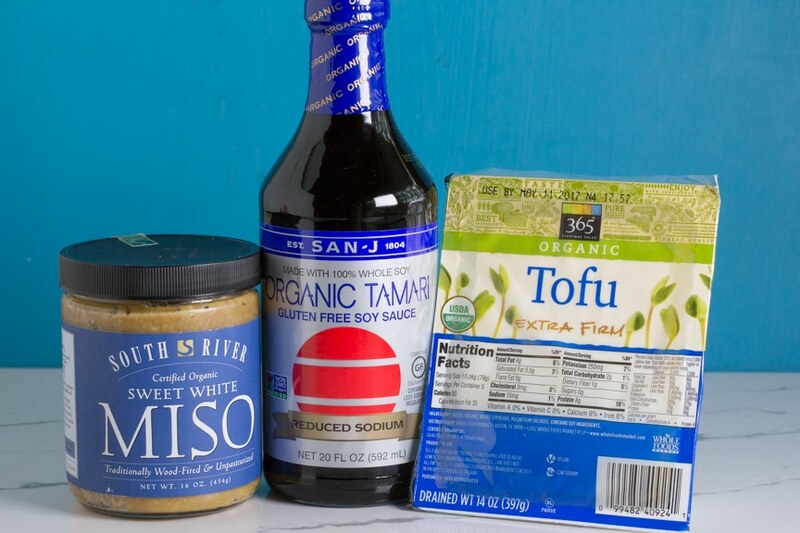 Why are Miso, Soy Sauce and Tempeh Green Light Foods? 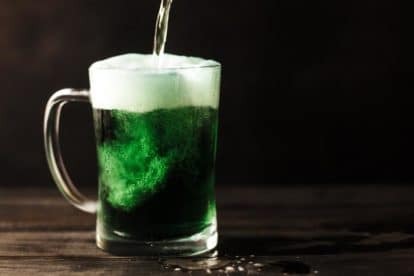 All of these traditional foods involve some level of fermentation. During the fermentation process FODMAPs are reduced, yielding a low-FODMAP food. Tempeh is inoculated with a mold typically derived from Rhizopus oligosporus or Rhizopus oryzae; koji, a type of mold made from Aspergillus oryzae, is used to make miso and soy sauce. All of these fermented products can be enjoyed even during the Elimination Phase in the servings recommended by Monash. Are Soy and Soya the Same Thing? Yes, they are. Typically in America, you will see the term “soy” on a label, while in other areas of the world you will see the term “soya”. Can I Eat Yogurt Made From Soy Milk? Yogurt made from soy milk will have the same issues as soymilk itself; look for products made from soy protein isolate and not whole soybeans. That said, it is not a given as these products have not been tested. Sample some and see how you feel. Can I Use Protein Powders That Are Soy Based? Soy based protein powders are of interest as many people are looking for a protein powder to accompany their workouts and are simultaneously on the low-FODMAP diet. 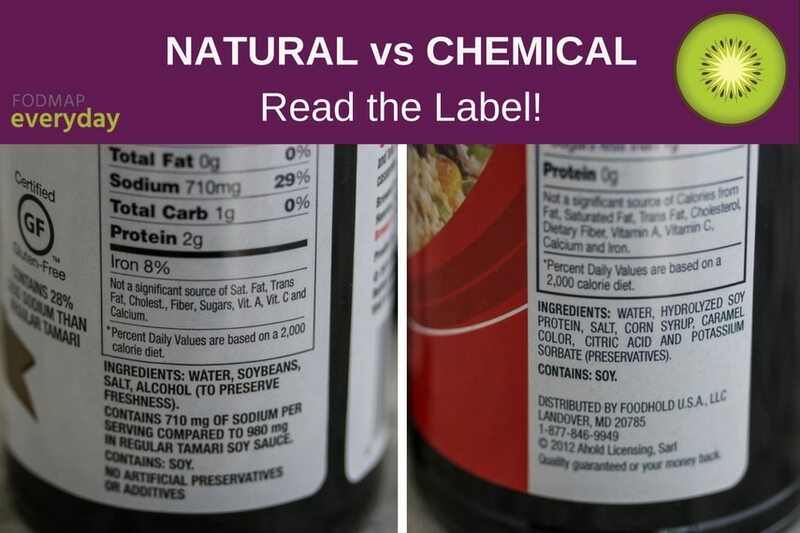 These folks have to become serious label readers to determine which brands and ingredients are appropriate. Look for the term soy protein “isolate”. This literally refers to the fact that the protein has been isolated and that the product is nearly 90% protein. Soybeans are hulled, flaked and defatted and then milled into a fine flour. Fiber is reduced during the process as well creating a product that we can eat during the Elimination Phase and beyond. Watch protein powder labels for other FODMAPs though, like inulin for instance. 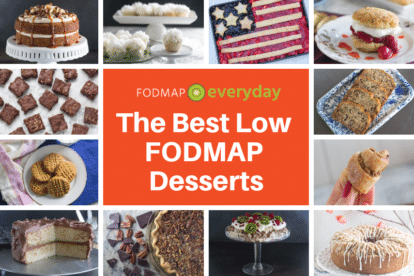 Stick with our list of Low and High FODMAP soy products and you will be okay. We know that it is maddening when a seemingly conflicting result appears. All we can say is that we stick with our Monash University app, check for updates, and follow the science. The low-FODMAP diet is not a soy free diet, so you will be able to continue to enjoy many soy-based products. Are Soy Sauce and Tamari Low FODMAP? Soy Products - Low FODMAP or Not?